Brilliant specifications at an affordable price! 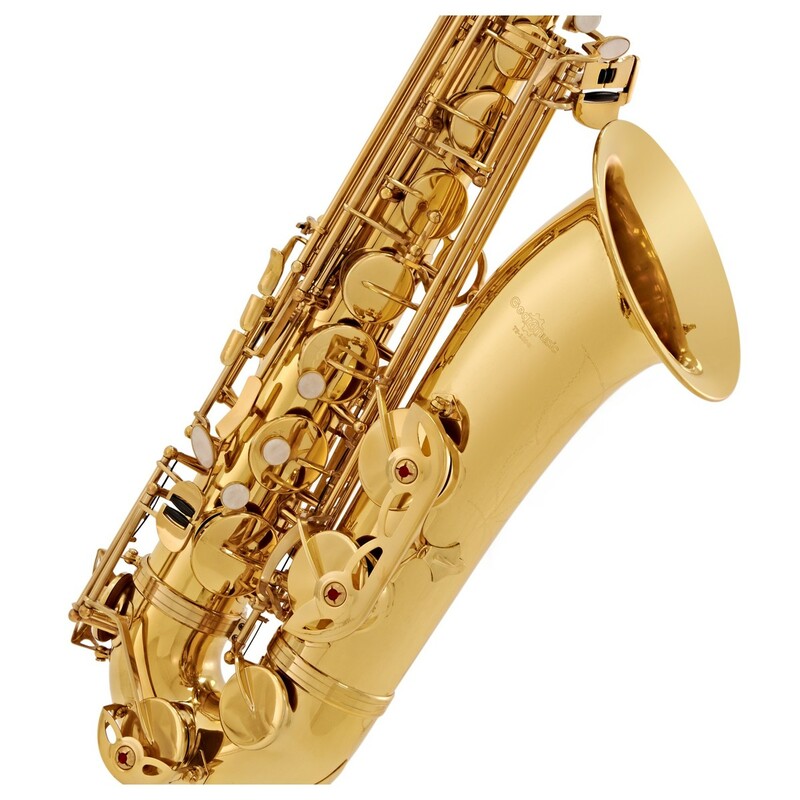 This Gear4music Gold Tenor Saxophone offers the beginner or advancing musician a chance to learn on a top quality! 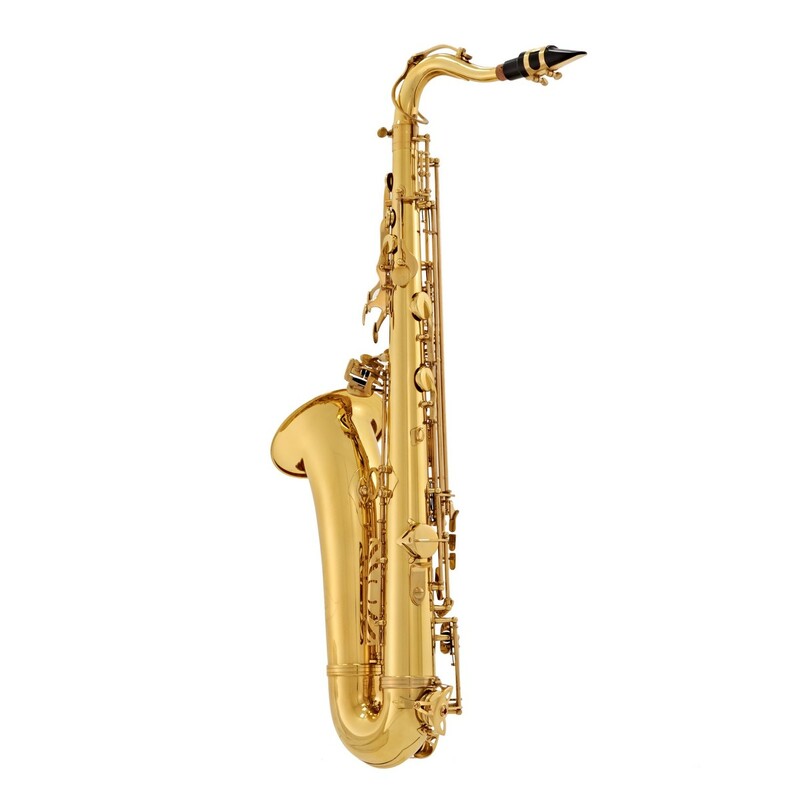 Boasting great intonation with light and even keywork, this saxophone is a choice buy for any budding student. A light, free-blowing response, that will transform your playing in all registers. 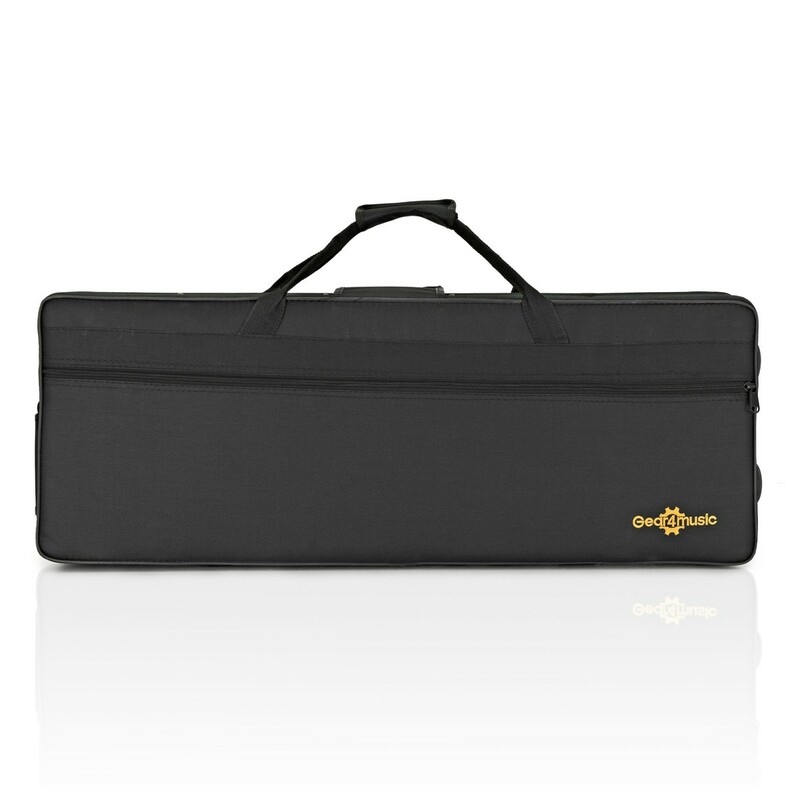 This package also includes a hard case, pad saver, strap and mouthpiece, complete with ligature and reed. For easy transportation and storage, this a great value bundle that means you can start practiing straight out of the box! The Bb Tenor Saxophone by Gear4music offers a wealth of high quality features, as well as the great playability which make it ideal for beginners keen to learn on a quality instrument. It boasts excellent intonation, stability and evenness throughout the registers and a light, free-blowing response. A smooth main stack and bell key action give a pleasing bright tone. 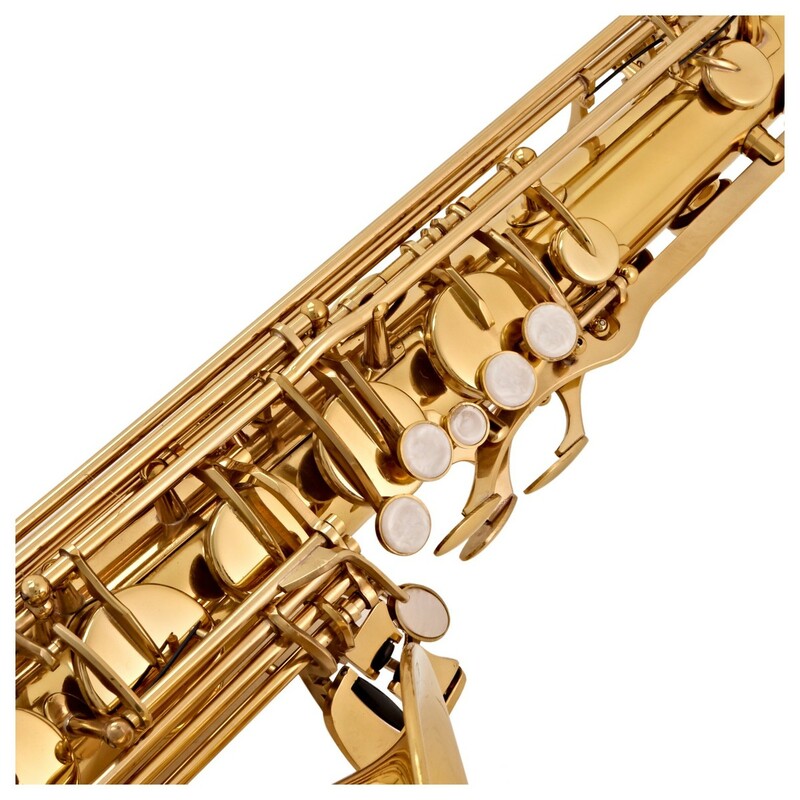 Features normally only found on intermediate or professional models come as standard on this tenor saxophone, including precision drawn tone holes to allow maximum air passage without leakage or cutting of pads and blued steel springs for a robust and durable action. 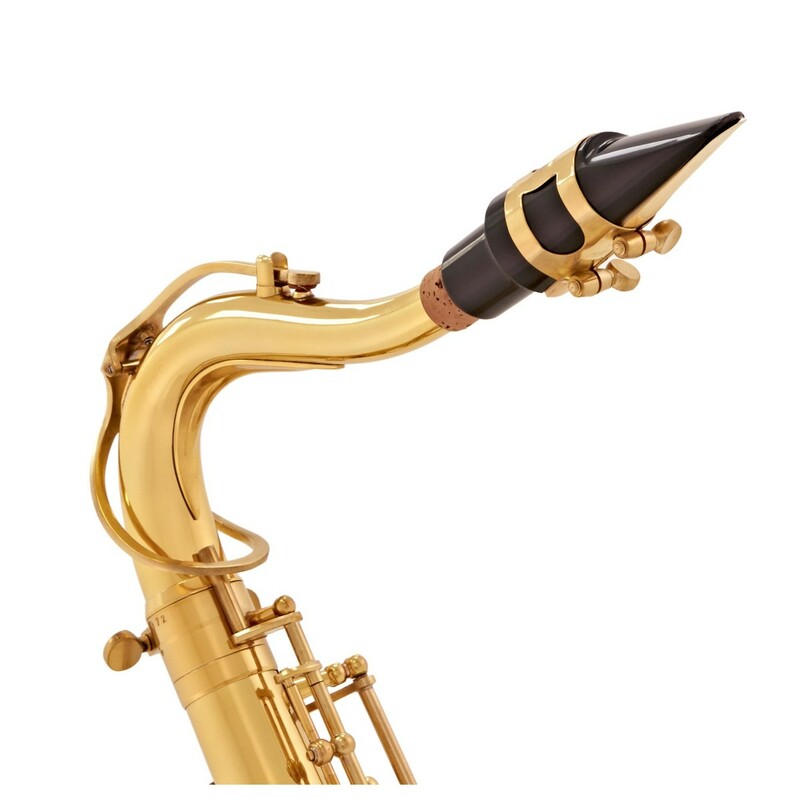 The strength and durability of the reinforced body make this saxophone perfect for a young beginner who needs a reliable instrument that can handle the demands of transportation to lessons or for the gigging musician. 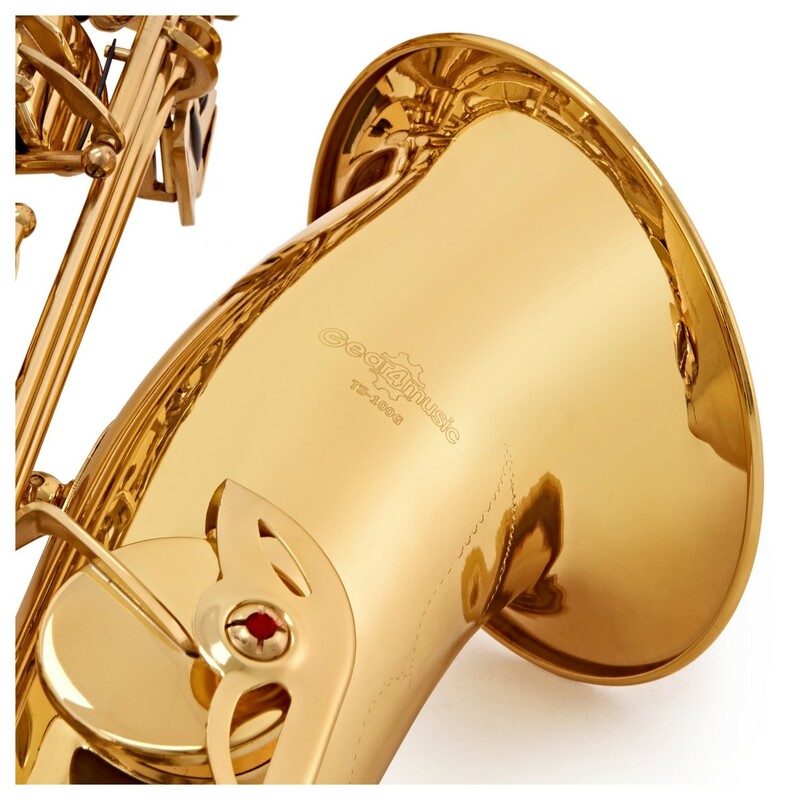 The clear lacquer finish on its solid brass body ensures that this saxophone looks as good as it plays. To ensure it remains in this pristine condition the Gear4music tenor sax comes with a durable hard case for easy transportation and storage. 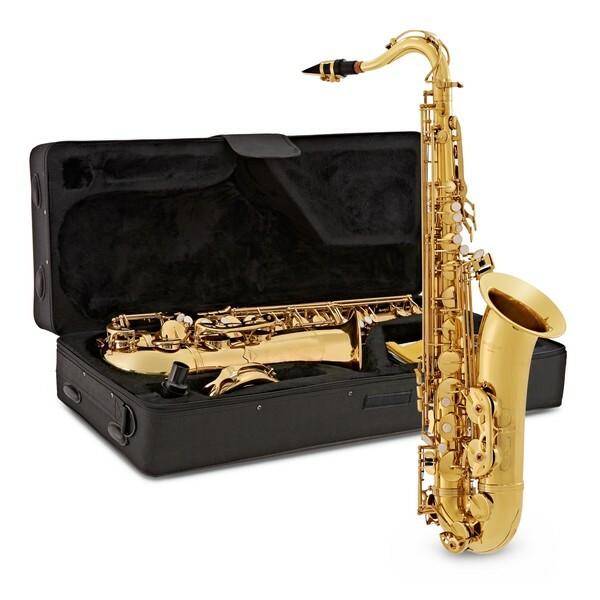 For those just starting out, or if you're simply looking for a more complete set-up this tenor saxophone also comes in a Tenor Saxophone Complete Pack which includes a number of additional accessories including music stand, reeds and maintenance kit.